Every dental implant procedure at American Dental begins with a free consultation. At this consultation, our friendly doctors create a customized treatment plan just for you, and you will learn exactly how much dental implants will cost you, without having to worry about any surprise fees. 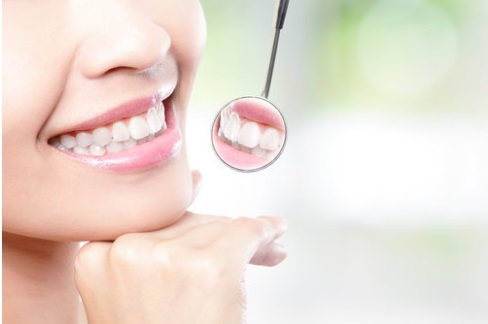 When you decide you are ready to move forward with dental implants, our doctor will finalize your treatment plan and begin to prepare everything you will need for your procedure. Once this exam is complete, you are ready to schedule your procedure. This is your big day. When you walk out of your procedure, your dental implants will be in place and you’ll go home with a new set of teeth that look, feel, and function like natural teeth. It is important to keep in mind there is a recovery period following your dental implant procedure. Typically patients will be on a soft food diet for several weeks to a few months while their implants heal. During this time, our patient come back in for several checkups to ensure that everything is healing properly. All of your post-op checkups are at no additional cost. You can meet with the dentist to discuss your dental treatment option for FREE. please call us at (617) 319-2528 and our assisting team will schedule you an appointment instantly. Implant can restore missing teeth perfectly to provide the highest level of aesthetics and function. Severel promotions can be applicable to your treatment. A new patient discount and a simple payment method with zero interest fees. All-on-4® implant dentures offer a less expensive alternative to traditional implant dentures. Bone grafting is avoided by tilting the posterior implants, utilizing available bone. Visit us for free All-on-4 implant consultation, they are a great alternative for implant dentures. All-on-4® Implant Dentures look great, and they can last a long time.